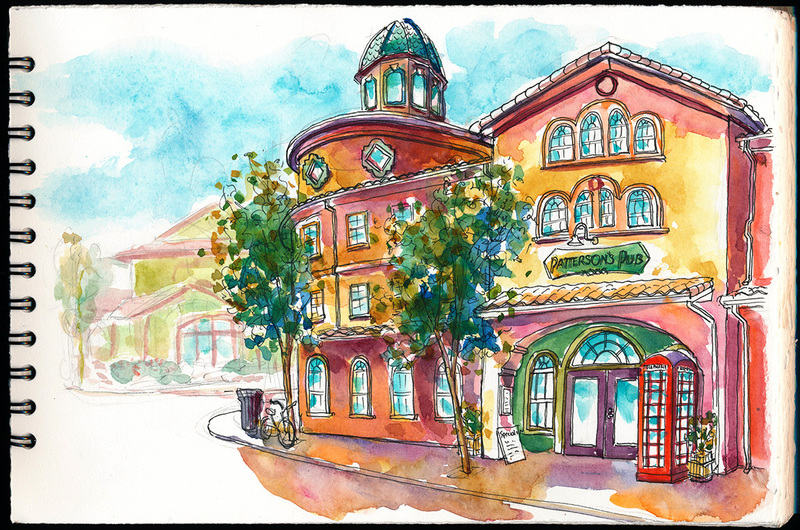 Sketch of downtown Windsor. I have yet to check out Patterson’s Pub but I’m sure the inside is worthy of a sketch and a pint. October 19, 2014 October 19, 2014 Richard SheppardComments are off for this post.